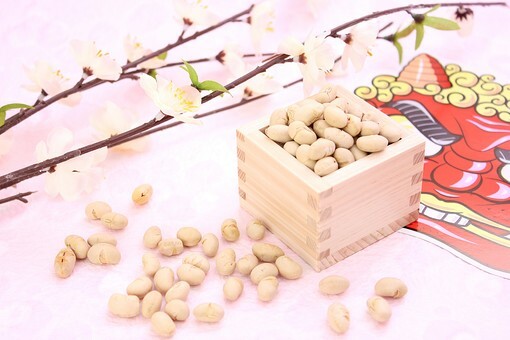 Setsubun is a Japanese traditional event on 3rd of February. The most commonly performed ritual is scattering of roasted beans around one’s house and the temples. It means that people get rid of bad luck and bad things. Afterwards, people eat as many beans as their ages. Also, people face to good luck direction while eating Fortune Sushi Roll without speaking. All people do those things, they pray for their health and happiness.